I’m back with another update! Now, I know I haven’t been giving this blog as much attention as it deserves; and I only realized now – since I’ve only had the chance to check back now – that the last post I had on here was about that road trip to Tagaytay which I went on with friends before the first term ended… and it’s already the second term – so you can only imagine the amount of stories I’ve missed to share. My schedule’s been hectic, even during the term break. Even more so now that it’s second term, which means it’s time for thesis proposals! But before I get to that, let me just share some of the things I’ve been up to. 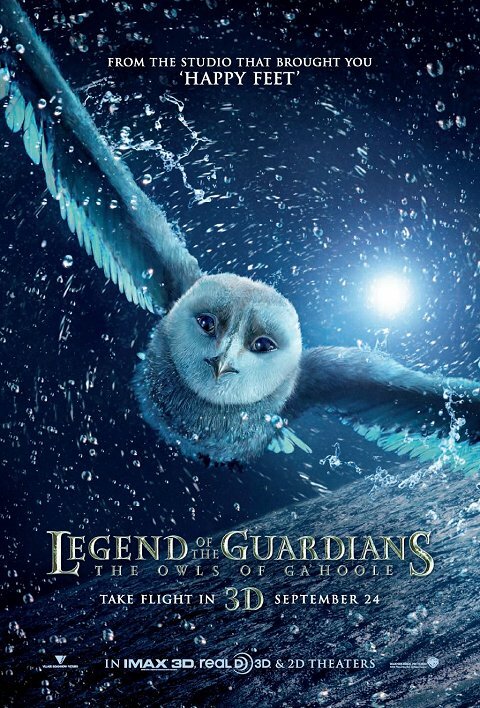 So far this September, I’ve seen Step Up 3 and Legend of the Guardians: The Owls of Ga’Hoole. Step Up 3 once again reminded me of my love for dancing. The story was especially good because of how it included characters that had different life stories but came together because of dancing. 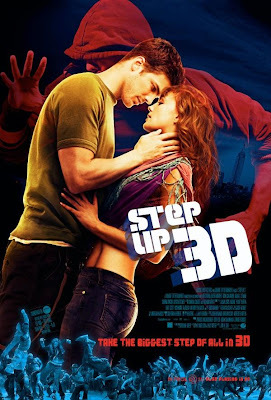 Although I still liked the story of the first Step Up instalment better, the dances in this third instalment, I must say, was “explosive,” for lack of a better term. I’m very much into movies that involve dancing because I always get goose bumps seeing other people dance. If you haven’t seen it and wish you had been able to, buying/borrowing a DVD copy wouldn’t hurt. The money’s worth it! 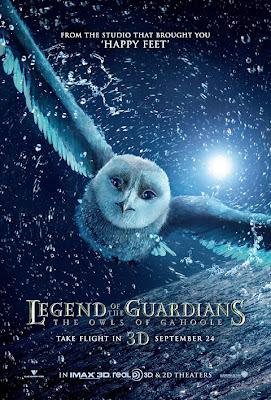 The same goes for Legend of the Guardians. I only saw this yesterday after going on the hunt for the perfect pair of jeans with my bestfriend. We decided to see a movie before going home. But since it was late, we had to go for the last full show… but enough about that. The movie was good if you’re into the whole fantasy/action thing. I applaud the animators of this film for such an amazing job with the whole thing. The details on the feathers of the owls, the slow motion scenes… every movement, every scene, you can really see the effort put into it. Down to the last detail of how a feather would look like, they did not fail. It’s an interesting watch. And even though we didn’t initially choose the movie, it was still worth waiting for the last full show for. 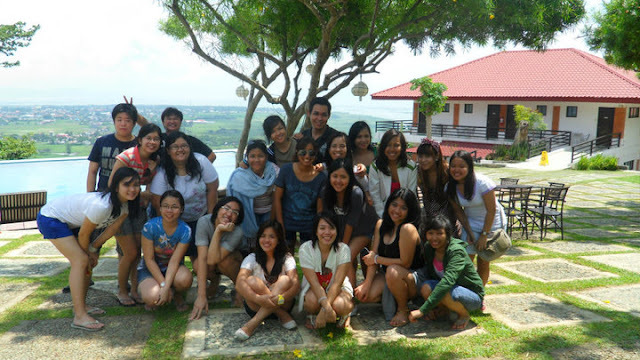 Last October 9-10, on the week of the term break, the Green and White team headed to Punta de Fabian in Rizal to have our team building. It was an overnight trip filled with fun, tiring, but very amusing activities. 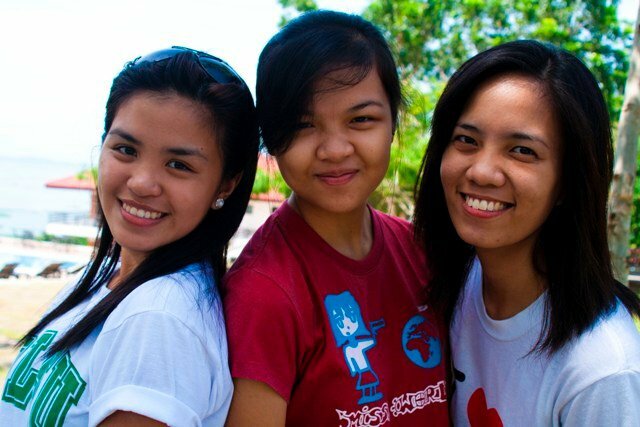 It was like a normal out-of-town trip, only that we had tasks to accomplish. We were grouped into teams of 6, from what I remember. And we had an Amazing Race slash Fear Factor type of game where we had to create our own garment, eat random food, swim for our lives, and find our way outside a maze. It was really intense, but I loved it! At night, we had more activities. It was the perfect way to de-stress after such a tiring term. Next, after 38473859725 years, I finally had the chance to have a piece of Omakase again! Omakase is the favourite restaurant of my friends and I. It’s a Japanese restaurant and the serve the tastiest sushi I’ve ever had. I think they only have a few branches around town, and I usually only get to eat there when I’m with my high school barkada. So I was really excited when I found out that I’d be going there to have dinner with my girls about two weeks ago. 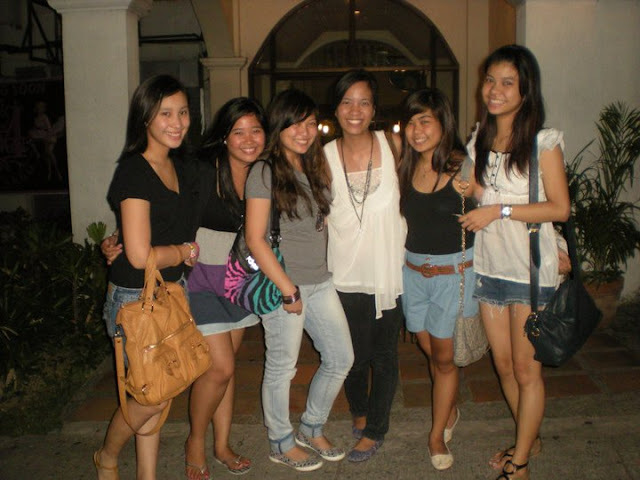 It was a night of catching up and unwinding was we also decided to go to Cabooze after. Thank you to my best friend who became my official driver for the night! If not for him, I wouldn’t have been able to go. 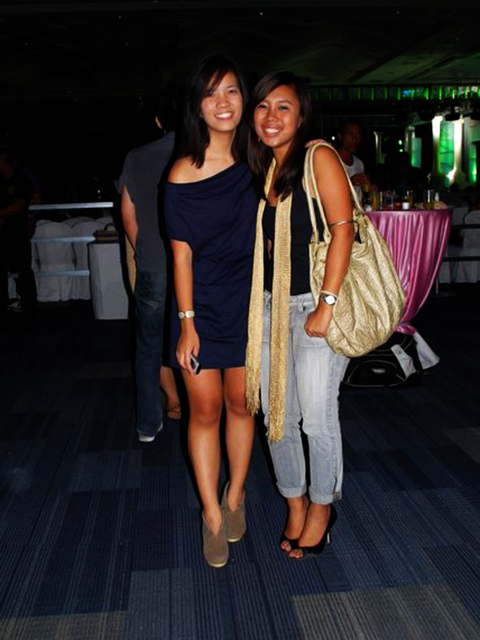 Lastly, I recently accompanied by college best friend Maita to her brother’s show to show our support. It was this 100 Bachelors thing held at the SMX Convention Center. These things aren’t my thing, but what the heck. The ticket was free, too, anyway. We were guest listed, so everything was taken care of. All we had to do was show up. And if you’re wondering how the experience was… well, it was like a fashion show that rained men. LOL! Guess there’s a first for everything. After which, Maita’s brother treated us to Starbucks. Yum! So that’s it. I know this post is already taking up too much space on my page, so I’ll end for now. I’ll try to update more often so that I won’t have to merge everything into one blog entry. I’d love to elaborate more on these things only if I had the time. Hope no one got tired of reading! I’ll drop by your blogs soon. - Hahaha! 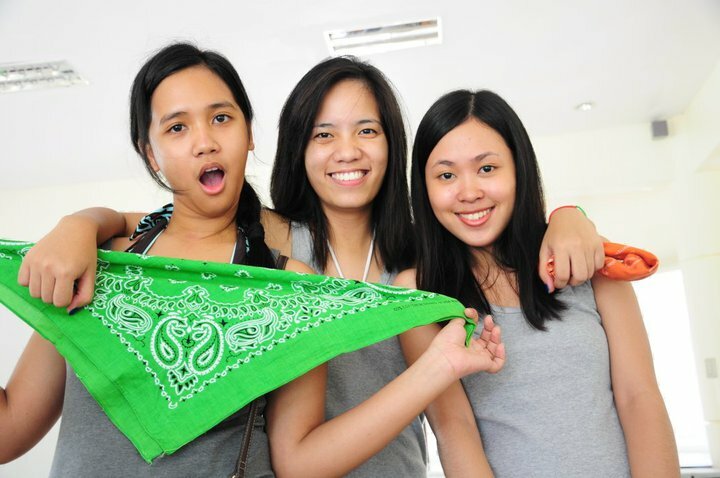 ang cool eh.